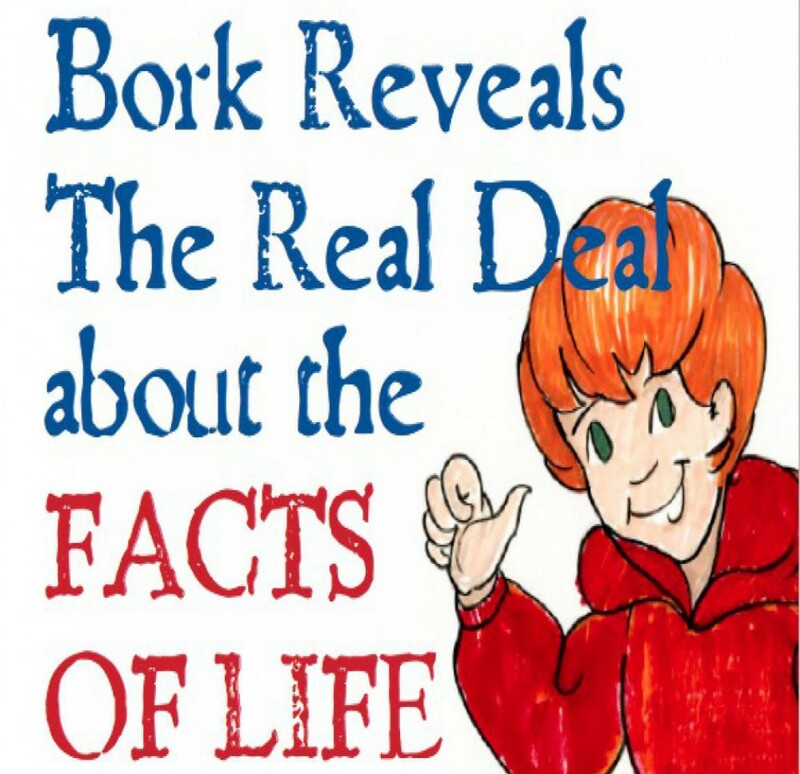 Welcome to Facts of Life Books, where we engage, empower, and make it fun to learn about the all-important facts of life. Take a peek. There are some great resources here . 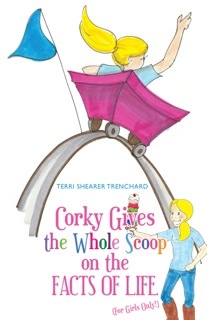 . . from books about puberty and the facts of life . . . to a blog about kids, families, growing up & growing together. Check it out. Follow it. Get what you need and share it too.